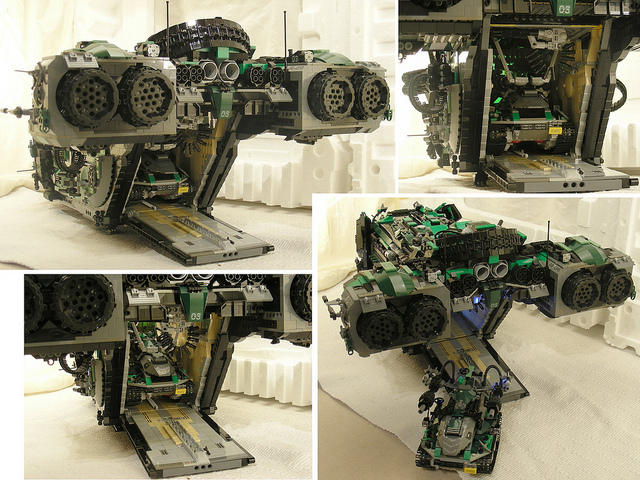 I thought we had seen the work of a true Lego god when we covered Kwi Chang's work, but it looks like he's met his challenger. 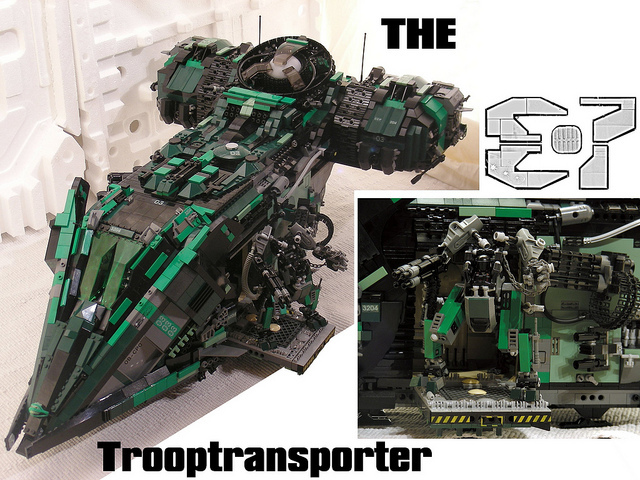 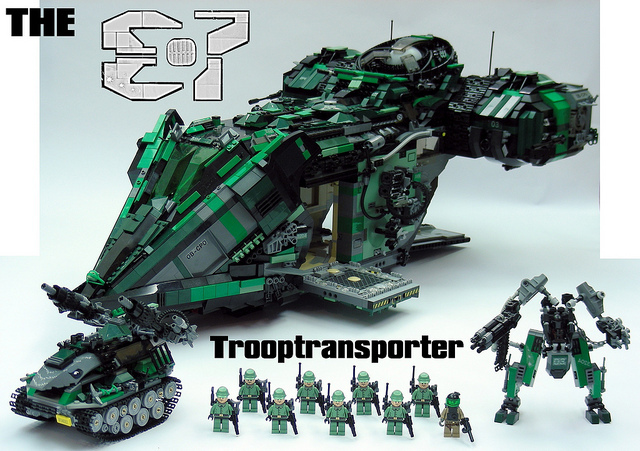 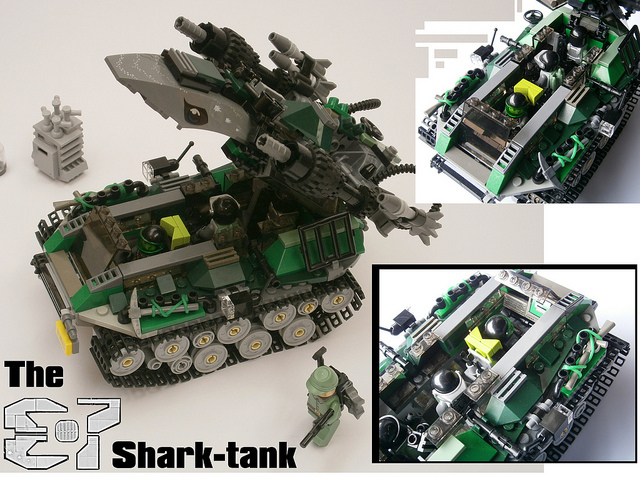 This troop transport called the 'E-7,' created by Flickr user Raulosos absolutely blew my mind. 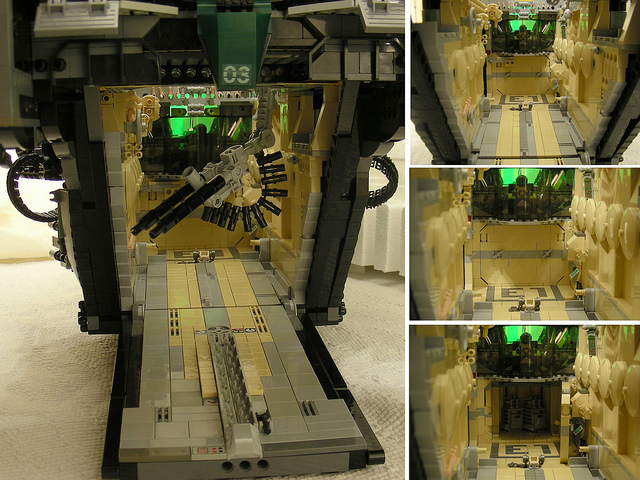 The amount of detail is bordering on the absolutely insane, with a built in mech dock, fully modeled interior and a tank to boot. 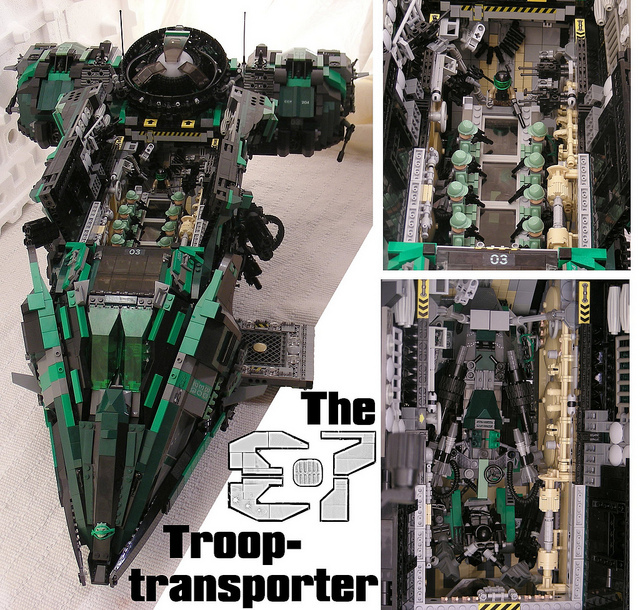 I have a feeling this took a few months to make, and good god..It sure paid off. 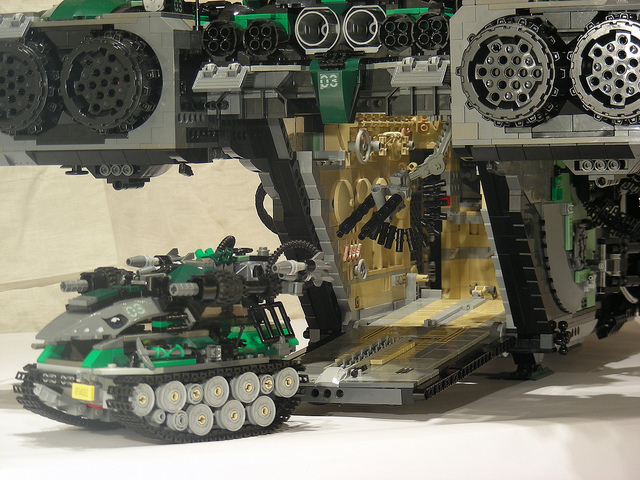 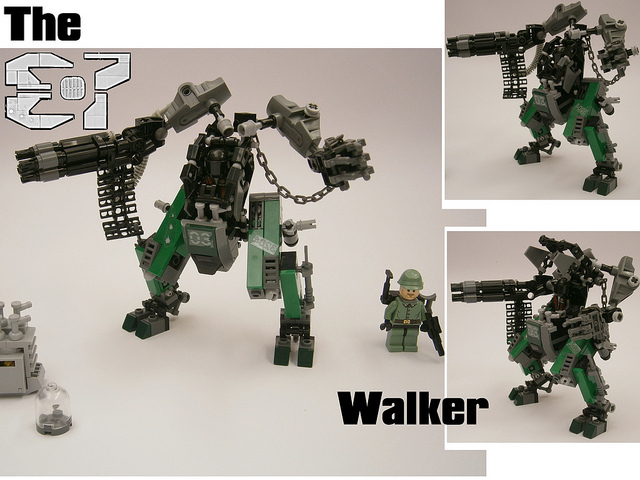 Check out a ton more detail images of this Lego wonder after the break. 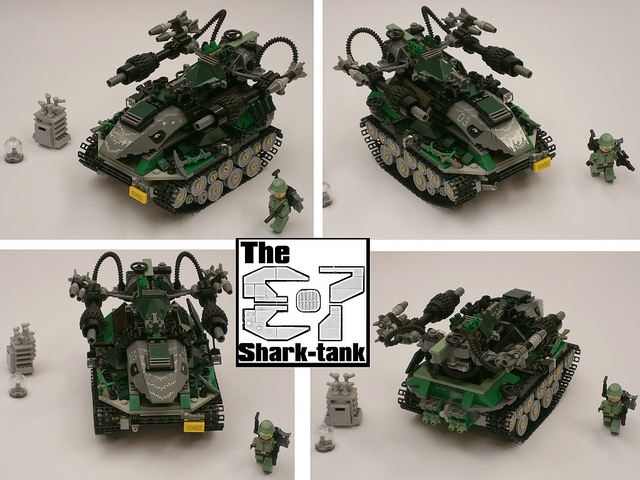 I have a feeling this won't be topped for a while.